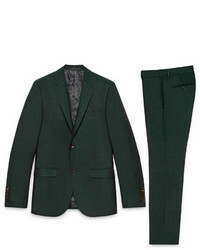 A dark green suit and a white dress shirt are absolute wardrobe heroes if you're crafting a classic wardrobe that holds to the highest menswear standards. 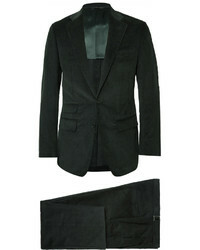 For something more on the daring side to complete this outfit, complement your outfit with a pair of black leather chelsea boots. 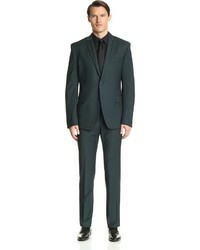 A dark green suit and a white dress shirt are certainly worth adding to your list of veritable menswear staples. 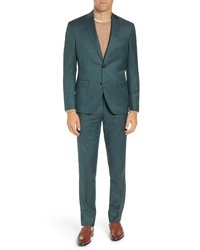 Want to break out of the mold? 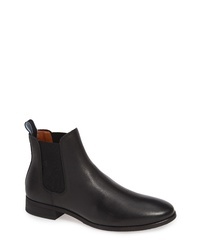 Then why not choose a pair of black leather chelsea boots? 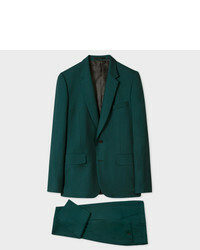 Opt for a dark green suit and a white dress shirt for a really classic look. 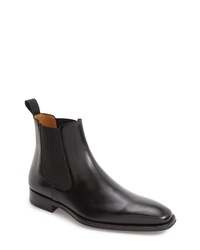 Introduce a more relaxed aesthetic to by slipping into a pair of black leather chelsea boots. 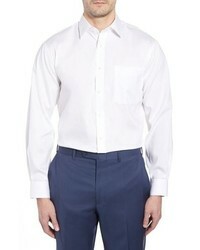 David Donahue Trim Fit Solid Dress Shirt $135 Free US shipping AND returns! 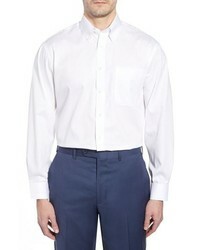 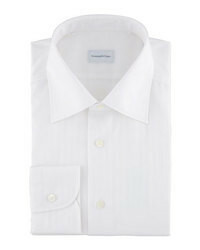 David Donahue Regular Fit Solid Dress Shirt $135 Free US shipping AND returns! 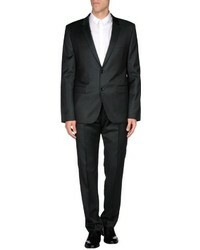 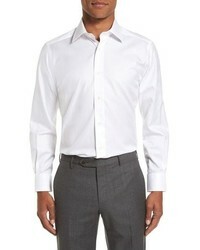 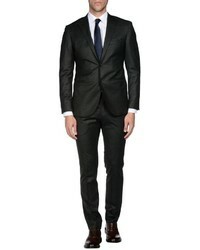 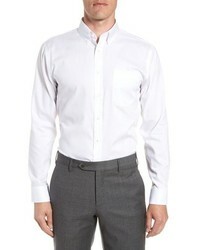 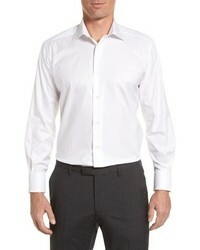 David Donahue Slim Fit Tuxedo Shirt $155 Free US shipping AND returns! 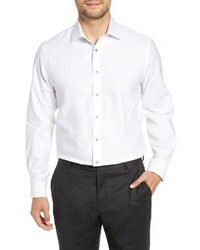 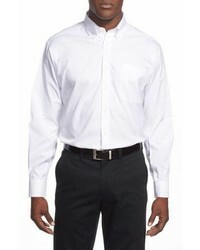 Nordstrom Men's ... Smartcare Classic Fit Solid Dress Shirt $49 Free US shipping AND returns! 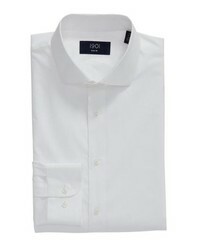 1901 Trim Fit Solid Dress Shirt $69 Free US shipping AND returns! 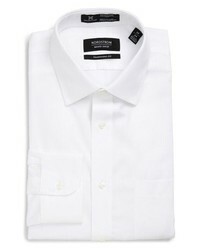 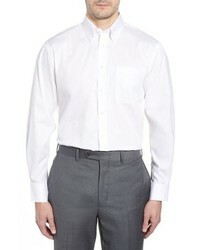 Nordstrom Men's ... Smartcare Classic Fit Pinpoint Dress Shirt $49 Free US shipping AND returns! 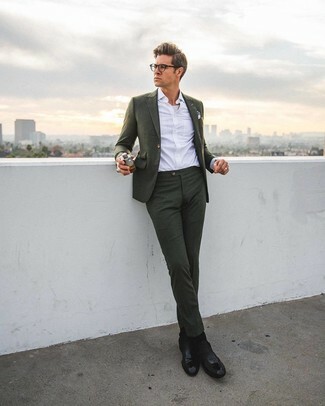 A white dress shirt and a dark green suit are absolute essentials if you're planning a sharp wardrobe that matches up to the highest menswear standards. 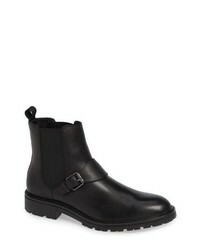 Black leather chelsea boots are the simplest way to infuse a dose of stylish casualness into your ensemble. 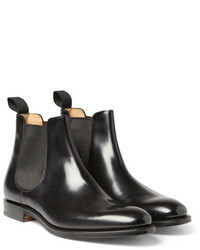 Zanzara Warlow Chelsea Boot $230 Free US shipping AND returns! 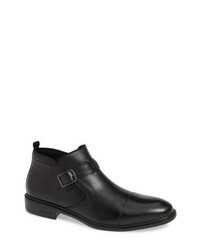 Kenneth Cole New... Garner Zip Boot $175 Free US shipping AND returns! 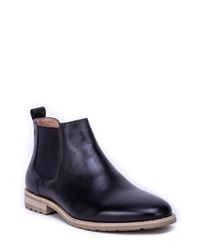 SHOE THE BEA R Arnie Chelsea Boot $175 Free US shipping AND returns! 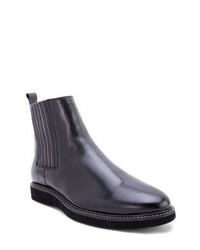 Calvin Klein Upton Chelsea Boot $165 Free US shipping AND returns! 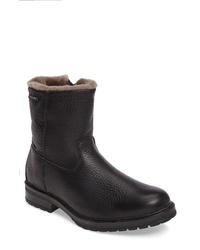 Mephisto Leonardo Genuine Shearling Lined Boot $435 Free US shipping AND returns! 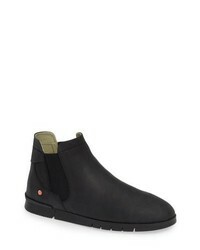 FLY London Sern Water Resistant Chelsea Boot $275 Free US shipping AND returns! 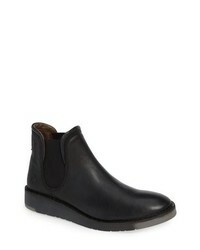 Josef Seibel Stanley 03 Chelsea Boot $175 Free US shipping AND returns! 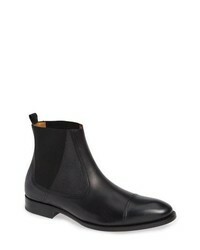 Mezlan Higgins Cap Toe Chelsea Boot $450 Free US shipping AND returns! 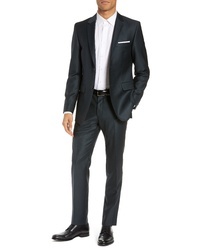 Magnanni Sean Chelsea Boot $350 Free US shipping AND returns! 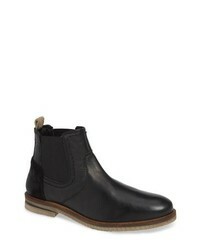 Zanzara Woody Chelsea Boot $210 Free US shipping AND returns! 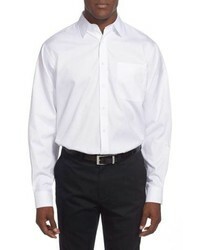 SOFTINOS BY FLY ... C Boot $265 Free US shipping AND returns! 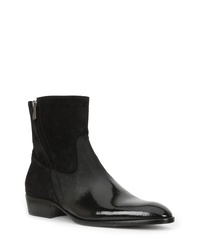 Bruno Magli Risolo Zip Boot $650 Free US shipping AND returns!